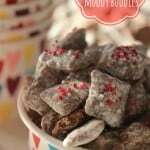 Valentine treat of Nutella muddy buddies will be a new favorite of any Valentine! Made with chocolatey hazelnut spread and cereal, this treat is great for your sweetheart or to enjoy any time! This post may contain affiliate links, which means we receive a small commission when you make a purchase at NO additional cost to you. Thank you for supporting our site in this way! Looking for a perfect Valentine treat for that special someone? Nutella Muddy Buddies are easy, no-bake, and delicious! Now, I know chocolate is usually the go-to choice for most, but the deep love of chocolate and hazelnut combination found in Nutella should not be overlooked. 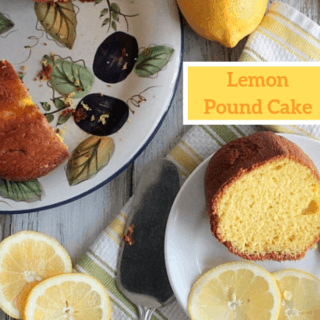 If you have a love for this flavor, then you know the cult-like following this sweet little ingredient has for those who put it on everything from toast, ice cream, cookies or a good old spoon. I normally do not make muddy buddies or as some call “puppy chow.” I patiently wait for the holidays to roll around because I know a bag of this sweet treat arrives beautifully wrapped from my neighbor. 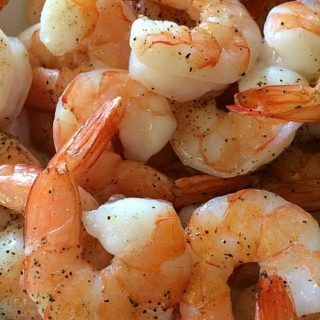 It is an addicting snack and I’m grateful it is only in the house once a year. That, of course, did not last long after searching Pinterest last year for a new Valentine recipe. 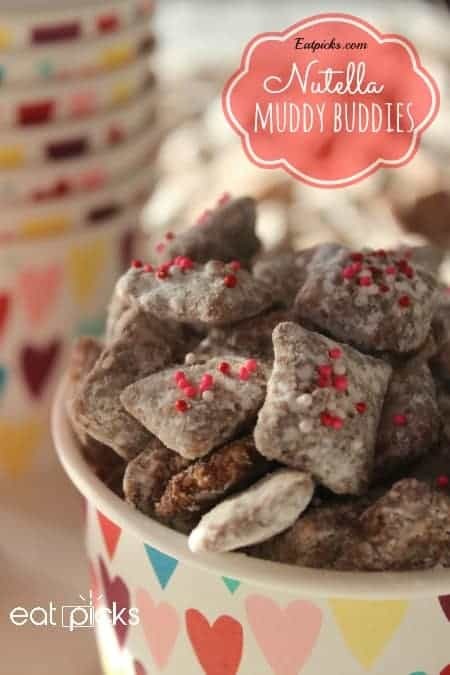 So many recipes for red velvet and white chocolate…I needed something quick and easy and that’s when I came across muddy buddies. I didn’t realize they were SO easy. Most recipes called for chocolate and peanut butter, but I thought let’s add Nutella ! So, I give you a special Valentine treat the Nutella Muddy Buddy- and where I’ve added red, pink and white sprinkles for the day of love, you could custom make this mix for any holiday. Pour cereal into a large bowl . In 2 cup (or larger) glass measuring cup , place chocolate chips, butter (cut in chunks) and Nutella. Cook in the microwave for 30 seconds. Stir. Cook again for 30 seconds. Stir. Add vanilla to chocolate mixture and stir until smooth. Pour over cereal and fold gently. Try to cover as much cereal as possible. In a gallon sized zip lock bag , add confectioner sugar . Pour coated cereal into bag and seal tightly. Shake well. Pour out coated cereal onto wax paper to cool completely. Place in a clear treat bag and tie closed with a pretty ribbon . Use festive paper ice cream cups like the one we used. Chinese Food Take-out containers are a unique box to share this treat. You can really customize this Nutella muddy buddies for any occasion and have this delicious, chocolatey, crunchy snack as is or enjoy with add-ins like pretzels, m&m’s, marshmallows, nuts, or more cereal! 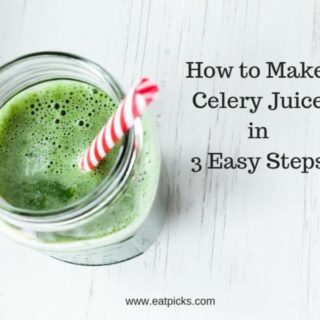 This is the recipe that really can morph into any flavor combo you want! Nothing says “I love you” more than something homemade. Whether that is a handmade card full of sweet prose or a gourmet meal, taking the time to create something special is the nicest gift of all. Where customary to give flowers or chocolates, try making this sweet surprise for that special someone! They will love it! A sweet treat using Nutella! Perfect for gift giving to your favorite Valentine. In 2 cup (or larger) glass measuring cup, place chocolate chips, butter (cut in chunks) and Nutella. Cook in microwave for 30 seconds. Stir. Cook again for 30 seconds. Stir. In a gallon sized zip lock bag, add confectioner sugar. Want other treats to share with your Valentine? 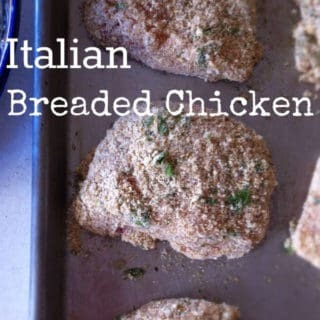 You may want to try these delicious ideas for dinner! You are such a tease today! Sisters From Another Mister recently posted…Knit one, purl one. I’m DESPERATE for these immediately!!! 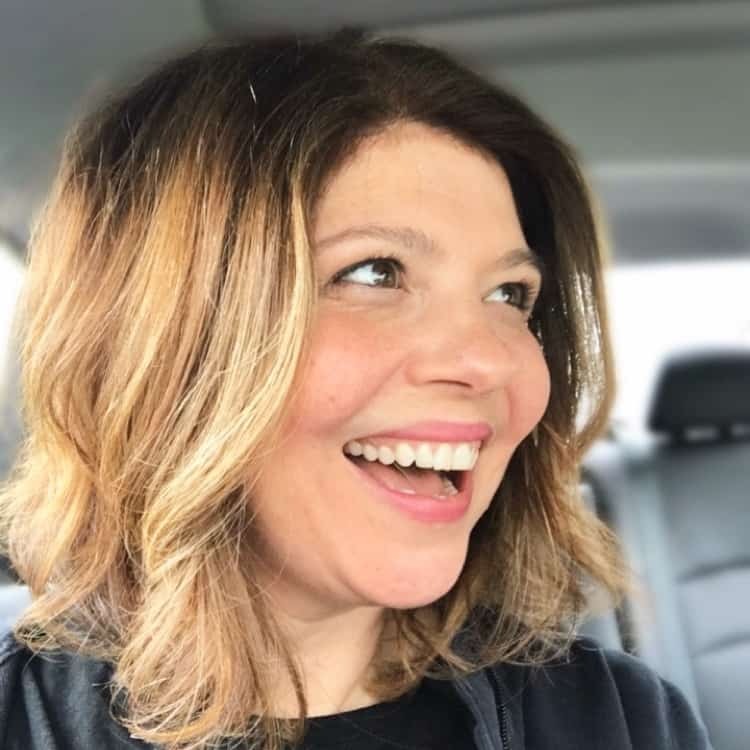 Andrea B. recently posted…Music Always Moves Me. 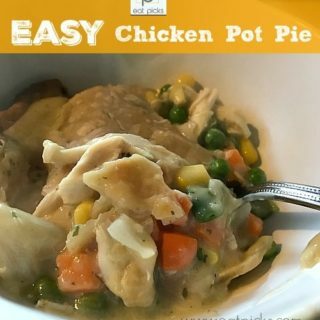 They are EASY and SO TASTY!! !